After a little bit of talking, my Jewish origin came into play. Ami Baran, who lives in Israel, told me about Maccabi Games. Have you heard of this event? The third largest sports event in the world? 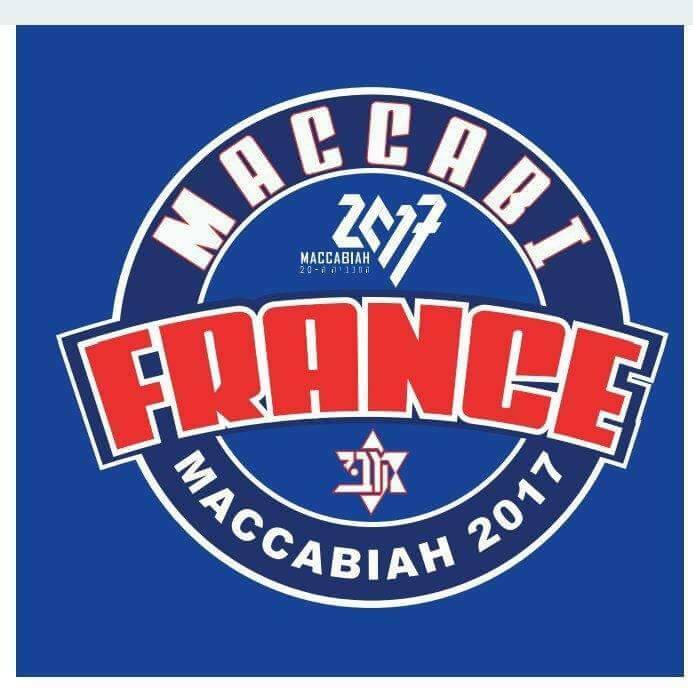 If not, read the official statement: „The Maccabiah is the world’s largest Jewish athletic competition in the tradition and values of Maccabi, emphasizing the centrality of the State of Israel in the life of the Jewish people. The Maccabiah takes place every four (4) years in Israel - "the Jewish Olympics" as they are often called, are Maccabi World Union's largest and most famous enterprise.” Apparently, it’s huge! I’m sure you’re wondering whether softball is a part of this sports festival. Oh yes, it is! Now, this is where the story gets interesting. I’m Jewish, some of my friends are Jewish, many of my friends are softball players just like me. Both of these communities are quite small, but I did it. Of course, the games are made for Jewish players, but all Israeli friends are welcome. I knew I had to make this happen. So where are we now? We’re a team ready to participate in the Maccabi Games. The only obstacle right now is the finances. We have already received support from players from the Netherlands, Belgium and from some of the WBC Israeli team (Gabe Cramer, Ike Davis, Sholmo Iipetz and Tal Erel. We’re kindly asking for your help, too. The Maccabi Games take place on July 4 – 18. We promise to write a blog for the ESF website about our special experience.